Great home in award-winning Olive, Thomas, Hersey school districts! 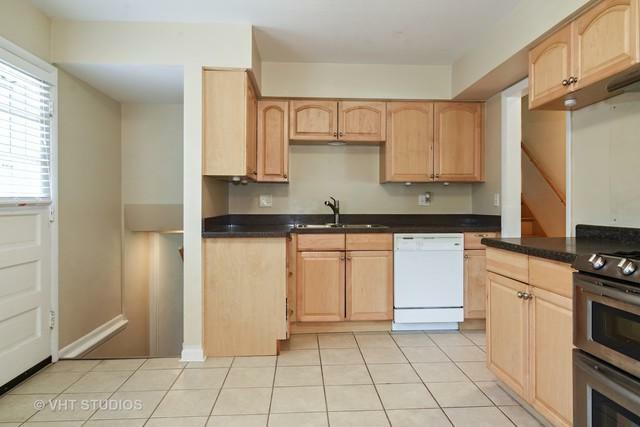 You will enjoy the first floor open floor plan with it's gleaming hardwood floors. 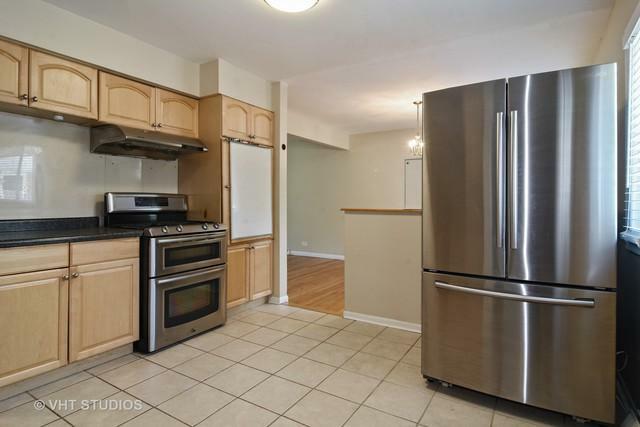 The kitchen has ceramic tile and stainless steel appliances and enjoy serving meals in the spacious dining room. The three bedrooms upstairs have newer ceiling fans and hardwood floors. 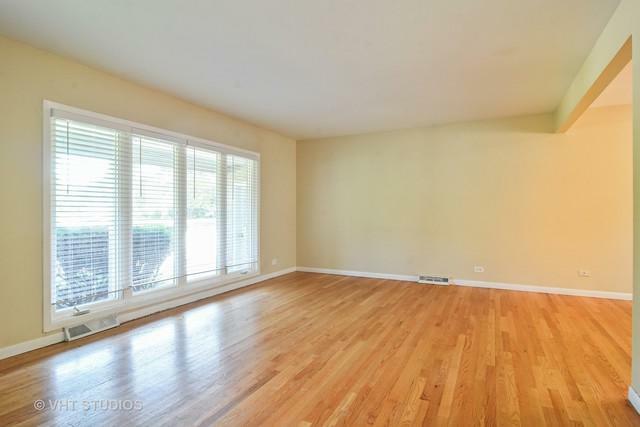 On the lower level there is a finished family room and an office and full bath. All baths have been updated, and newer washer and dryer as well as many new light fixtures. There's nothing to do but move in. 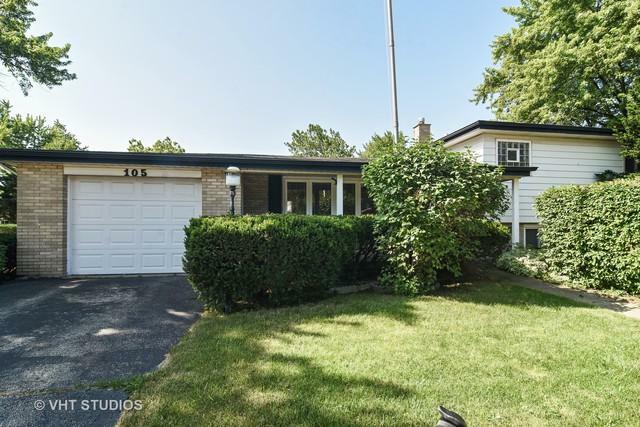 Take advantage of this lush, green, fenced, side yard on a corner lot. From this home, it is a quick walk to Thomas MS, Olive, shops, restaurants etc. Also comes with a free gas grill. Easy access to 53 or 90. Easy to show - Short sale with experienced agent, bank has sellers paperwork and determined the list price. Bank Appraisal has been completed at $300,000 however an offer of 280,000 should meet FHA/HUD mandated net to the lender.